This quick, easy and nutrient-dense breakfast recipe will energize your mornings with colour, fiber, vitamin and minerals! 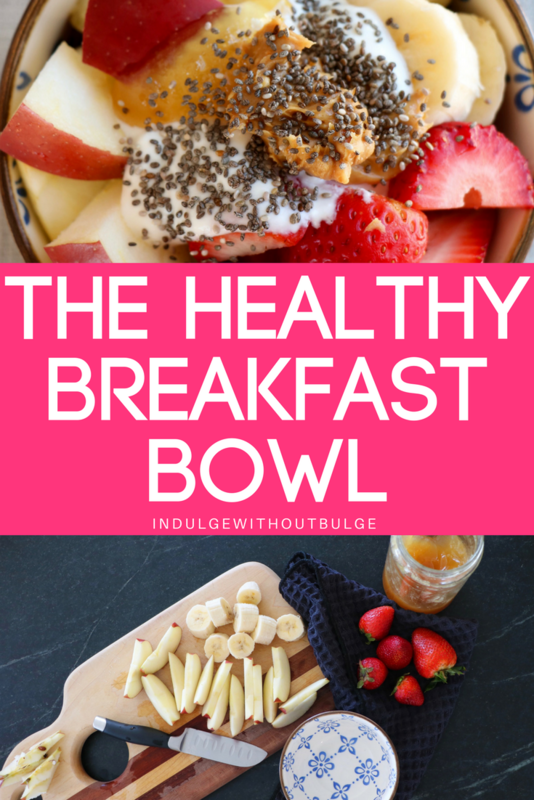 Clean eating and busy mornings has never been so easy, with the healthy breakfast bowl! All that you need are 6 simple ingredients (that you most likely already have in your kitchen) and you are ready to jumpstart your day with this delicious breakfast! This breakfast is gluten-free, vegetarian, low-calorie and high in fiber! Wash and chop all of your fruits into bite sized pieces. Put into bowls and top with honey, yoghurt and chia seeds. 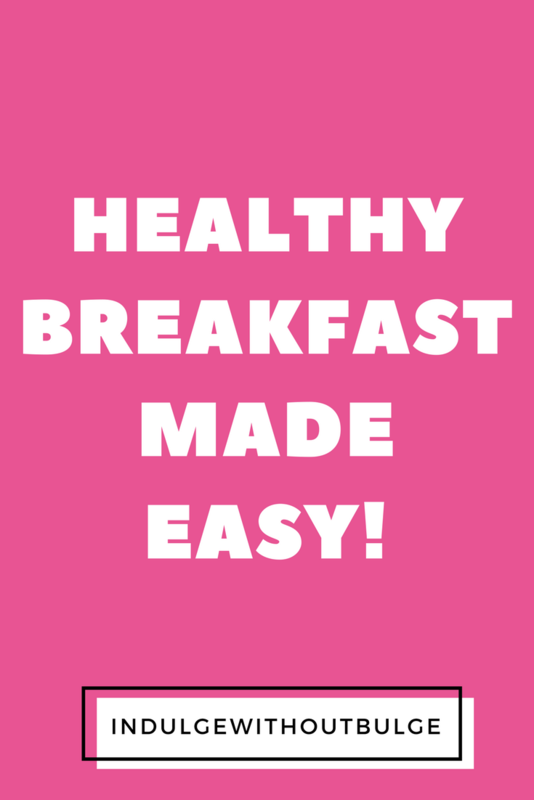 What is your favourite go-to, easy breakfast?